11:06AM – UPDATE: Police have now confirmed that 11 people were killed following the shooting at the Thousand Oaks bar. A Ventura County Sheriff spokesman confirmed the fatalities and that the gunman was also dead. A further 10 – 15 people were injured following the incident. 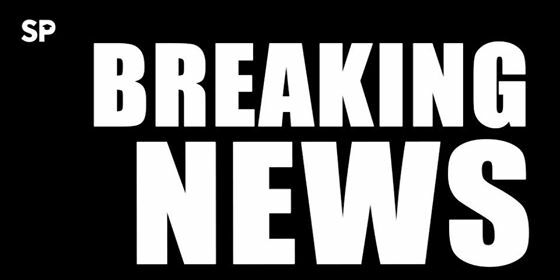 10:06AM – Ambulances were called to the scene of a “mass casualty incident” at the city’s Borderline Bar & Grill country bar, the Ventura County Fire Department confirmed just before midnight PST. The status of the shooter hasn’t been confirmed, though multiple reports suggest they are still active. Police say there is no threat to the public following shooting. “I don’t know the status of the shooter if he’s been captured but we don’t think he’s outside of the bar and grill,” said Ventura County Sheriff’s Office Capt. Garo Kuredjian.